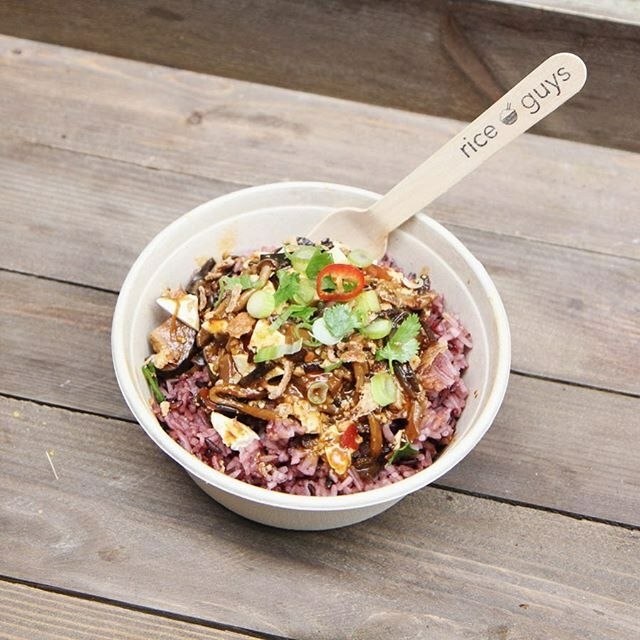 Our food is originally Asian – with a twist. 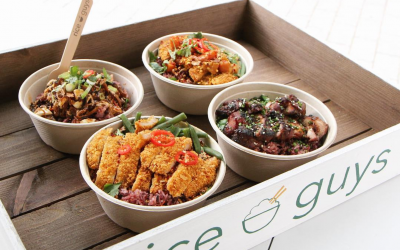 We are modernising and recreating traditional Asian dishes using sustainably sourced and nutritious ingredients, to serve up delicious, healthy, fast, affordable meals. 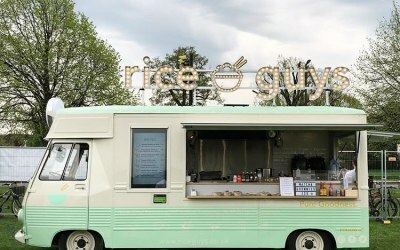 To know where you’re going you first need to know where you’re from – and judging by the backgrounds of the Rice Guys, with their strong family roots in the restaurant industry, these guys (and gals) who share a passion for healthy, balanced and delectable food have a clear culinary path laid out in front of them. 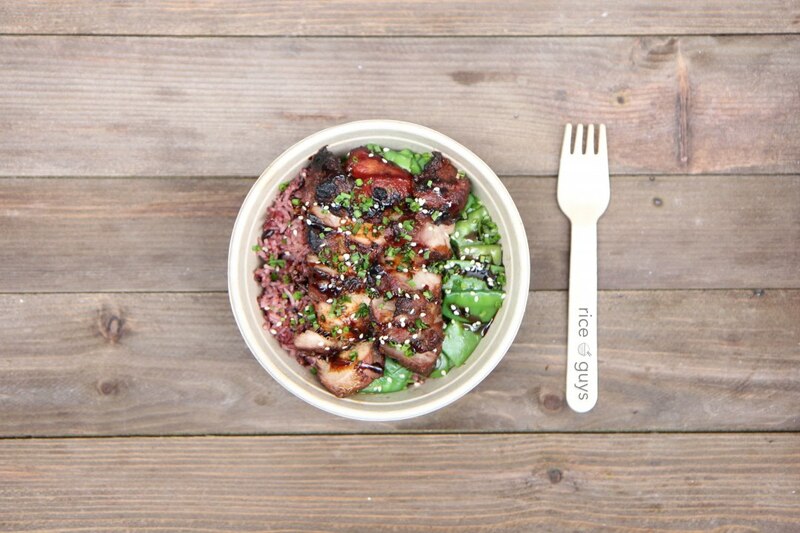 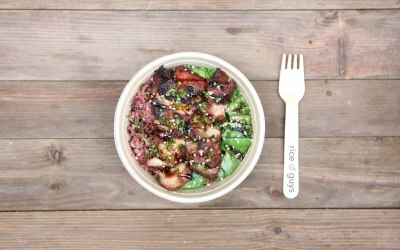 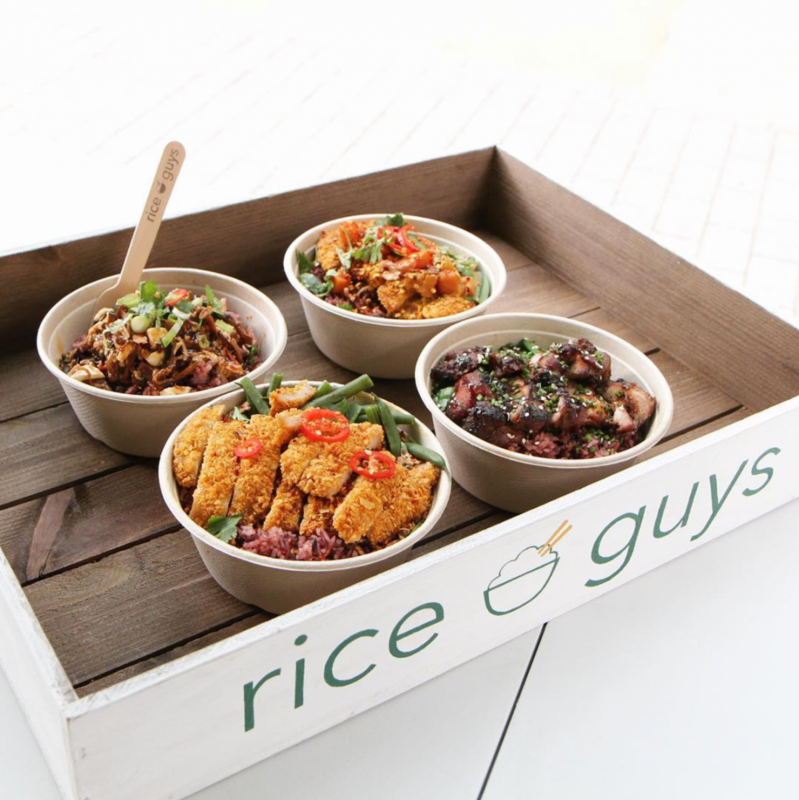 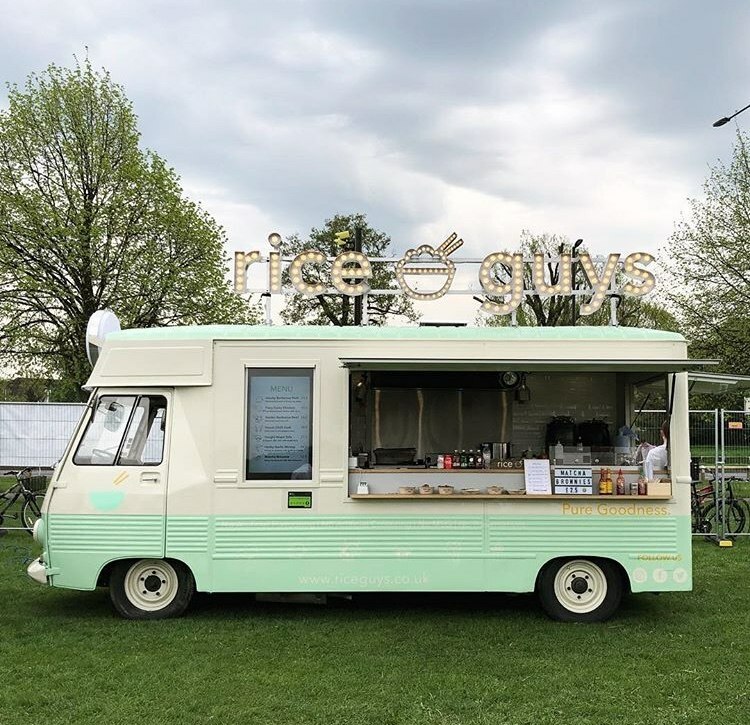 Putting a contemporary-yet- appetizing twist on traditional Asian food, the Rice Guys’ day-to- day mission is to challenge the popular belief that healthy food is boring. 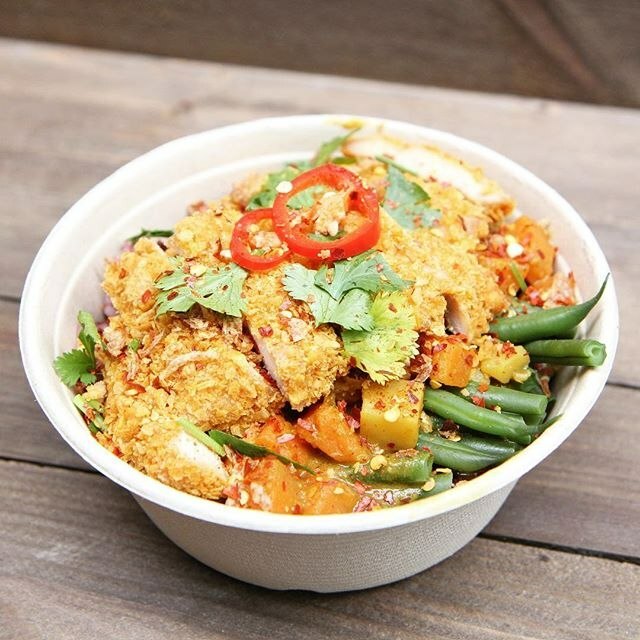 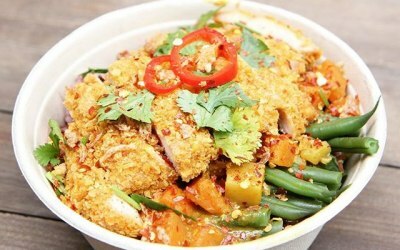 And with their freshly sourced ingredients (forget about MSG, artificial colouring, bland flavours and preservatives), they aim to change the eating habits of the UK one Asian-inspired dish at a time! 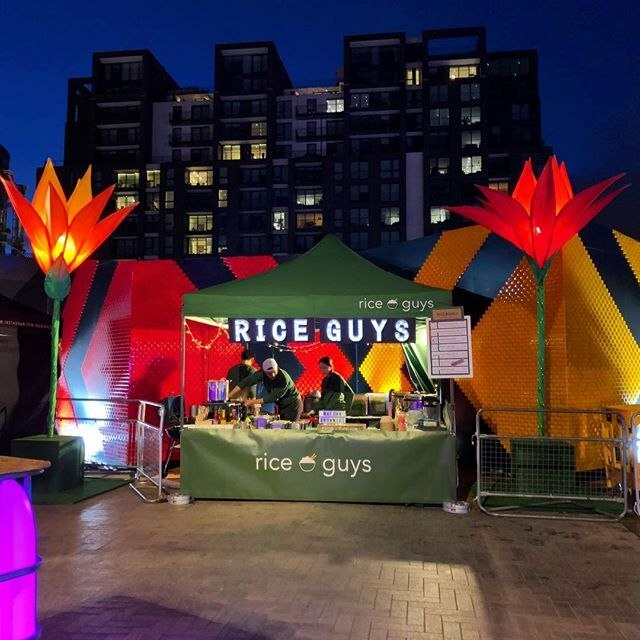 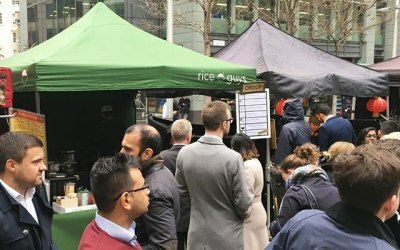 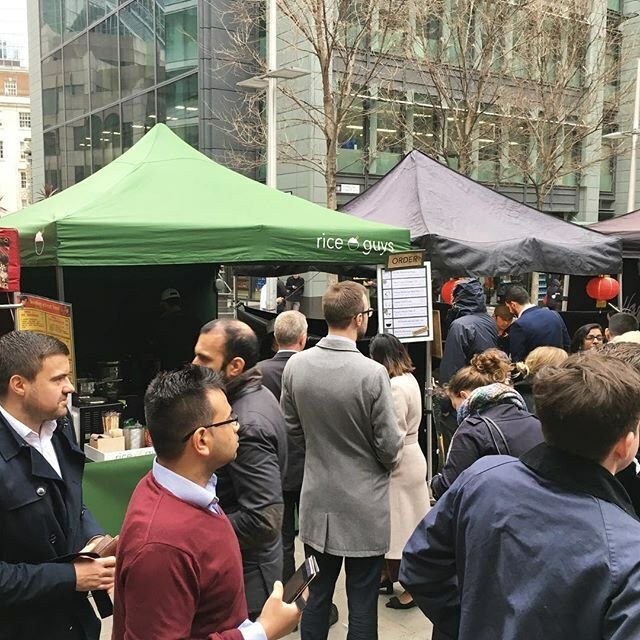 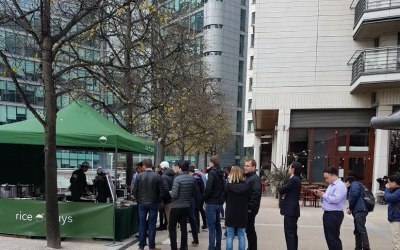 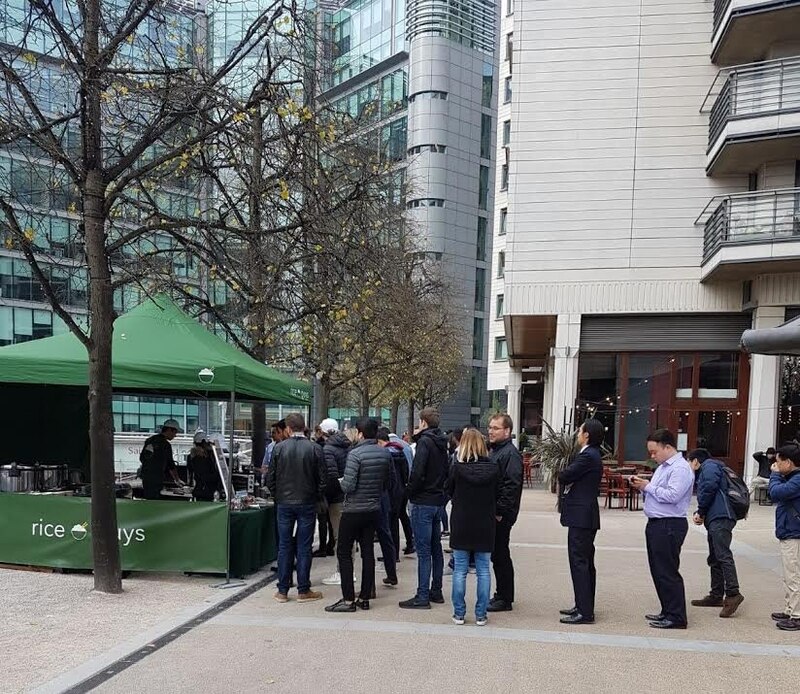 Imagine the enchanting aroma of smoky barbecue pork with a honey soy glaze enticing your sense of smell and daring you to take a closer look – this is a regular occurrence in any area where Rice Guys’ pop-up tent can be found, usually in food markets across London. 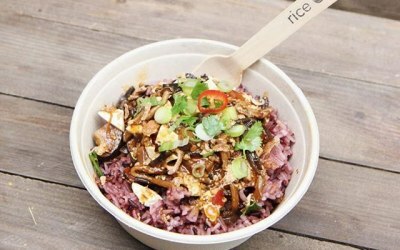 And since the creators of Rice Guys are self-proclaimed foodies at heart, they understand that it’s not only about flavour, but that presentation also plays a vital role (for those social media pictures with catchy hashtags), which is why you can expect colourful combinations and neatly laid-out dishes, regardless of whether you order the Fiery Curry Chicken, the vegan Funghi Mapo, or the Matcha Brownies, making your entire experience all the more memorable – and worthy of repeat. 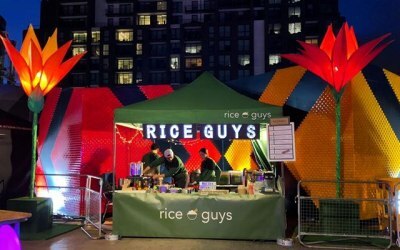 Get quotes from Rice Guys and others within hours.